With all breakthroughs to date, a single factor had been isolated as crucial to success in every type of auditing. 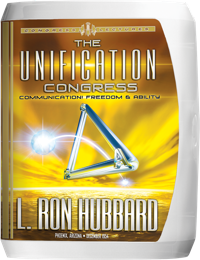 As L. Ron Hubbard said, “Communication is so thoroughly important today in Dianetics and Scientology (as it always has been on the whole track) that it could be said if you were to get a preclear into communication, you would get him well.” And this book delineates the exact , but previously unknown, anatomy and formulas for perfect communication. The magic of the communication cycle is the fundamental of auditing and the primary reason auditing works. 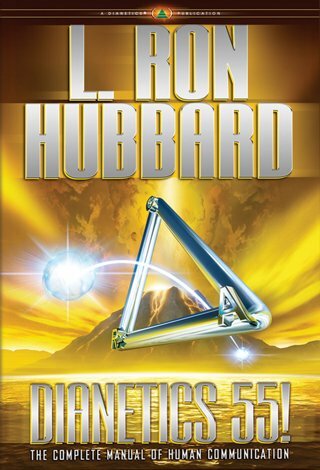 The breakthroughs here opened new vistas of application—discoveries of such magnitude, Mr. Hubbard called Dianetics 55! the SecondBook of Dianetics.